Posted on May 5, 2015 by OmniSite in News Comments Off on OmniSite will be relocating to a new facility at 203 W Morris Street, Indianapolis, IN 46225 in September 2015. Just released- OmniSite will be relocating to a new facility at 203 W Morris Street, Indianapolis, IN 46225 in September 2015. The historic factory at 203 W. Morris was the former home of the L.W. Ott Manufacturing Company, which manufactured leather and upholstered furniture in the early 20th century. Ott was the first furniture manufacturer in Indianapolis in the late 1800’s. The building is in its original form, but remains in good condition; given its age. The warehouse has the original large oak beams and trusses inside the facility that will be preserved, reconditioned, and exposed, to provide the central focal point of the renovated building interior, preserving part of Indianapolis’s rich history. The warehouse sits on a large 1.8-acre parking lot, with plenty of free parking for employees, and excellent Interstate access to I65 and I70. The 203 W. Morris property is a 17,000 sq. ft. facility, providing the space OmniSite needs today, and for the future. The large 1.8-acre property that comes with this location allows OmniSite to stay in this location for many, many years; expanding as needed without an additional relocation. A year ago, IUPUI announced Tom and Peggy Ward’s $100k gift to the School of Engineering and Technology. We are happy to report the Student Innovation Fund has it’s first recipient. IUPUI student Earl Han grew up with a love for cars, “all I’d talk about was cars, or so my parents say,” he states in the interview posted at IUPUI.edu. His team, which includes fellow IUPUI Motorsports grad Paul Lucas, plans to update the function and structure of the rear wing. While this is a complicated project, it’s just the beginning of the group’s long term vision. “Our 20-year goal, I suppose, is to become a small manufacturer of specialty or boutique cars,” Han states. There’s more to read , please visit IUPUI.edu for the full story. Posted on January 15, 2013 by OmniSite in GuardDog, News Comments Off on The GuardDog Mobile Android App is Here! Our world class software has finally arrived for the Android. 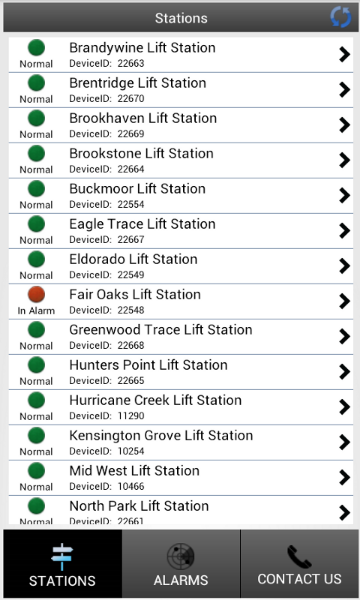 Now you can check alarms, run times, and see all stations from the palm of your hand. Our Engineers are at it again! Their relentless pursuit of software perfection has just produced Copy to Device and updated Show Station Notes capability. Keep reading to learn more about these great new features. Our new Copy to Device feature is now available through the Device Setup page. This time saving option allows users to replicate the setup of one unit across many same model units with the click of a button. Notes: Settings may be copied to same model units only (i.e. XR50 – XR50, Crystal Ball to Crystal Ball, and Viper Original to Viper Original). Copy to Device is Available for XR50, Crystal Ball, and Viper Original only. 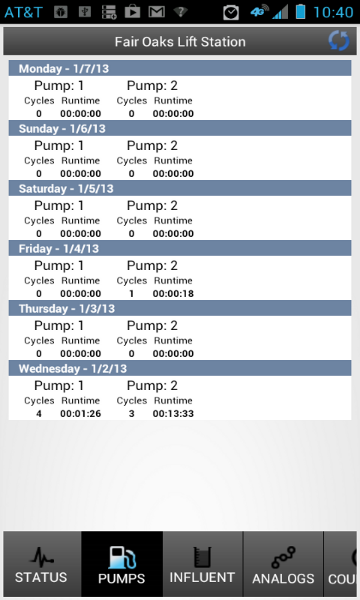 Now you can view, add, modify or delete Station Notes from the Device Setup page. Simply click on the “Show Station Notes” Icon and any notes associated with that station, such as wet well dimensions or maintenance notes are displayed at the top of the page. The settings are still visible if you scroll down the page. After making notes visible, you may add a new note using the “Add Station Note” button. Or, you can modify or delete the note by clicking on the appropriate icon for the note. When you no longer want the notes to be visible just click the “Hide Station Notes” Icon and they disappear from your view. You can still see all notes for all Stations from the Station Note page, but now can access them for individual stations from the Device Setup Page. The FCC Mandatory Narrowbanding deadline is fast approaching and as of January 1, 2013, “any equipment that is not capable of operating on channels of 12.5 kHz or less will need to be replaced.” The FCC added that, “it is likely that those who fail to comply will face serious penalties such as monetary fines or license cancellation.” If you do not currently have a plan or need assistance, please contact us immediately. 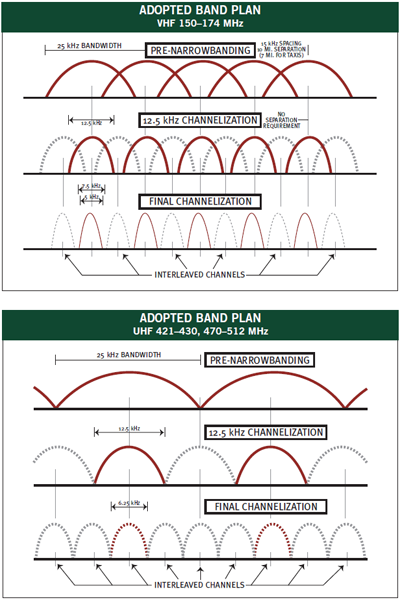 Traditional land mobile VHF and UHF bands use a 25 kHz bandwidth (“wide-band”); narrowbanding reduces the channel bandwidth of your radios to 12.5 kHz, with an eventual FCC goal of 6.25 kHz. This change will create broader spectrum availability with an additional benefit of interference protection. This mandate does pose some challenges, but with proper planning and funding, you will find a seamless transition. Whom Does This Change Affect? 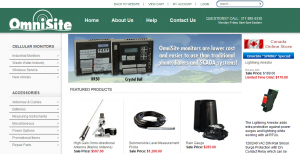 Note: OmniSite is not a SCADA system and does not utilize VHF or UHF bands, so your OmniSite system is not affected by this requirement. 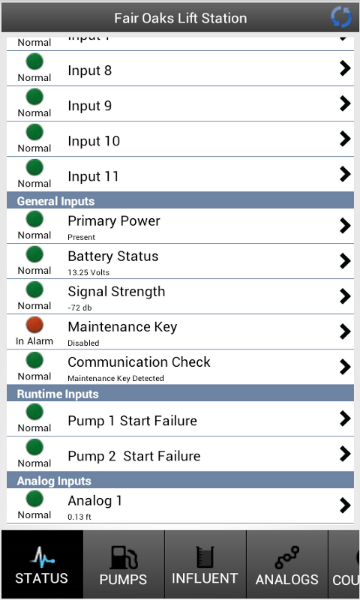 Most wastewater or water system that utilize a standard SCADA/RTU system through private land mobile radio to monitor remote pump stations should evaluate their current systems. This mandate especially affects those that utilize monitoring equipment installed before 2011 and have not yet started to upgrade. 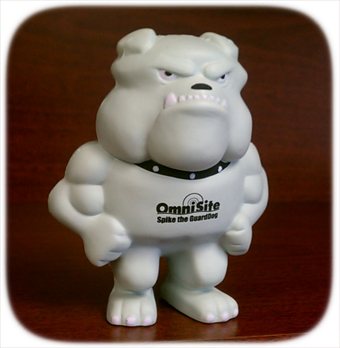 The talented and relentless engineers at OmniSite have been busy adding additional features to our software and as a result GuardDog is getting a few updates. Posted on May 31, 2012 by OmniSite in cellular monitoring solutions, machine to machine, News Comments Off on Your Equipment Needs a SmarteLight! The SmarteLight™ looks, feels, and installs like your typical alarm light. Simply attach it to the alarm output of any device and when the output is triggered the light turns on. 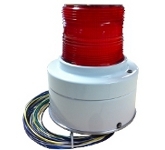 Only, the SmarteLight™ does not stop there, it’s connected with the local cellular network and OmniSite’s cloud servers to give operators real-time alert notifications via text, email, and voice. Once notified, the operator can login to our GuardDog Web Interface to see the alert and determine if someone should be dispatched for repairs. The SmarteLight™ has one output control as well, so operators can power cycle their equipment on/off from the internet or their Iphone. The SmarteLight™ helps operators save time and helps municipalities save money, making it the most cost-effective remote monitoring solution on the planet. Posted on February 29, 2012 by OmniSite in News Comments Off on Buy Online! We’ve Launched an Online Store.